Hawkesbury & District General Hospital (HGH) is currently looking to fill a variety of full-time, part-time and locum positions within our organization. 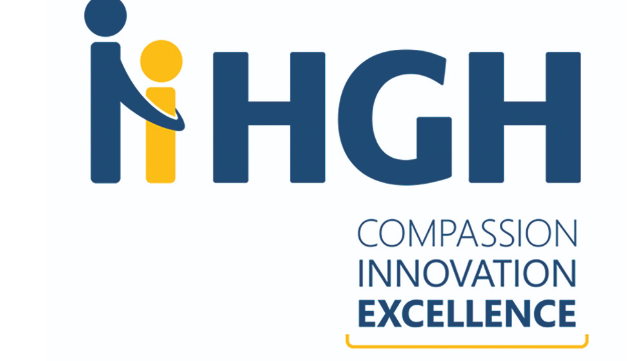 HGH is a bilingual, 69-bed community hospital with in Prescott-Russell located 50 minutes from Montreal and Ottawa offering medical, obstetrical, surgical, emergency, rehabilitation, ambulatory and a broad range of diagnostic services. Our redevelopment project includes the implementation of Epic as part of our journey to become a full-service regional hospital recognized as a model hospital in Ontario by 2020.
generations. New specialty outpatient clinics will be added and the Diagnostic Imaging expanded to include magnetic resonance imaging (MRI) – a first for Prescott- Russell. The modern and renovated facilities will allow HGH to provide care close to home – a vital component to Prescott-Russell patients’ well-being. Fully bilingual (French & English). The Northern and Rural Recruitment and Retention Initiative offers a financial incentive of $81,000 over a 4-year period to eligible physicians who establish a full-time practice in Hawkesbury.